Well, that's our aim. 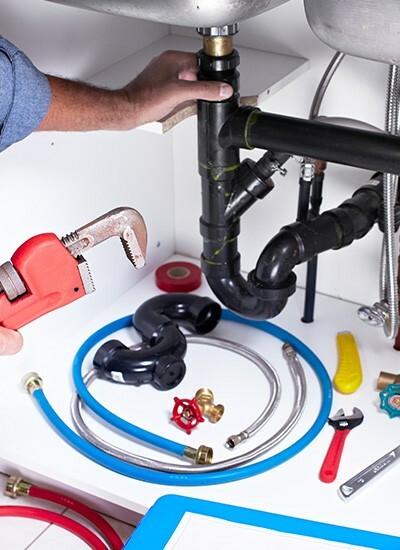 The plumbing industry has taken a hammering in years gone by - and rightly so. But we're on a mission to change the reputation that plumbers have earned over the years by offering the homeowners of Bushey a service that we can be proud of. Will answer the phone when it rings - there's nothing more infuriating, right? Will turn up when they say they will - certainly if you're having to take time out to let them in! Will do a professional, clean and tidy job - of course you do. It's your home, after all. Won't overcharge you - you'll happily pay a fair price for a job well done, so that's what we charge. Contact us for all your bathroom needs, including installing new electric showers, or even fitting a brand new bathroom. We're also qualified to install washing machines, dishwashers, taps, sinks and any other fixtures. We can also help with unblocking sinks and pipes. 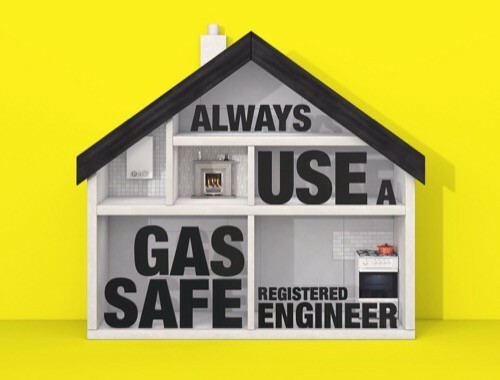 We are fully qualified to install and repair boilers and perform gas safety checks. 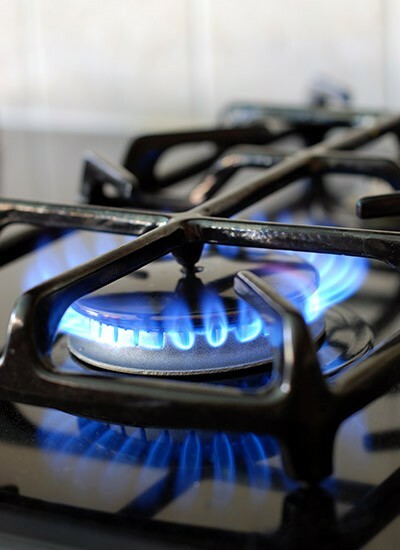 We also offer a complete central heating service, including fitting, bleeding and flushing radiators, repairing cracked and frozen pipes and much, much more. We’re also great in an emergency, as we offer an ultra-swift and affordable 24/7 callout service in the Bushey area. We know what it’s like when things go wrong, so when you need us in a hurry, we’ll be there. Need any more reasons to call us? Well, here's the best bit. If you're in Bushey, we don’t charge for callouts - only the work we do. So when you need someone who won't let you down, call us on 01923 383606 and let's change your perception of the local plumber, forever.